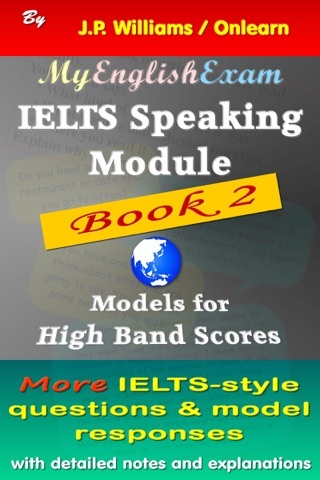 The IELTS Speaking Module eBook is an essential resource for IELTS candidates preparing for the Speaking Exam. 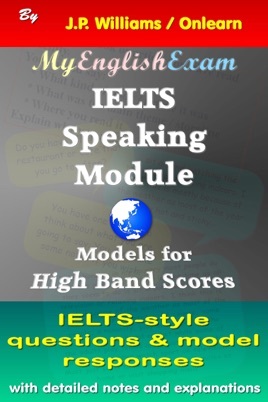 Most IELTS Speaking material fails to provide sufficient guidance about how to tackle specific questions and rarely offers detailed feedback on responses. 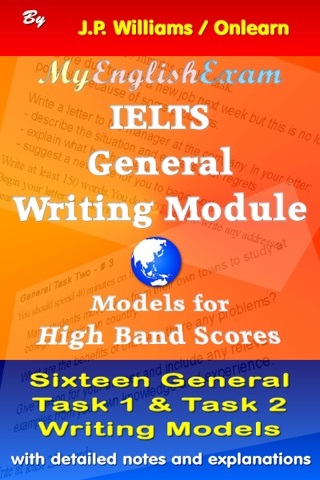 This ebook aims to fill that gap. 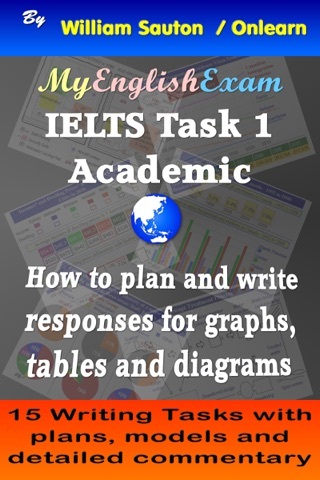 Its four main sections contain 35 Part 1 & Part 3 examiner questions and 50+ full candidate responses, plus three full Part 2 Speaking Tasks with highly-detailed replies and commentary. All candidate responses for Parts 1, 2 & 3 are followed by comprehensive notes, comments & recommendations. 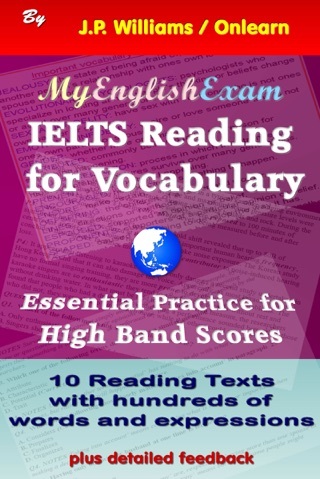 > Section One looks at Part One of the Speaking Exam and provides 12 examiner questions and candidate responses. Each response is followed by notes and comments on the response. 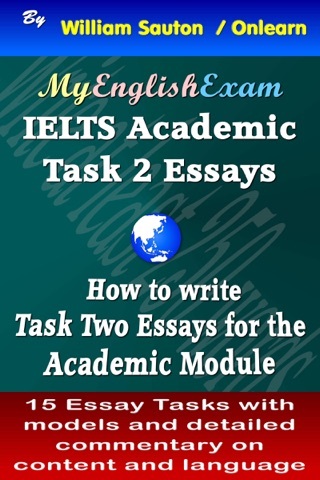 > Section Two provides three Part Two candidate talks on specific topics. Each 2-minute talk is followed by extensive notes and comments for each segment of the candidate’s response. 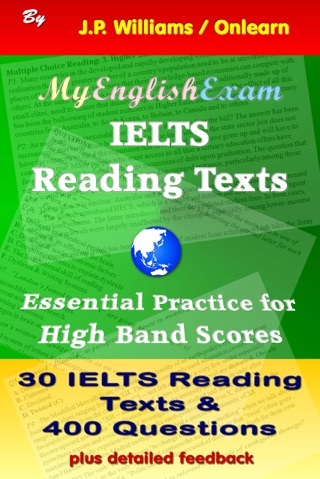 > Section Three presents seven Part Three candidate responses and accompanying notes for examiner questions based on the Part 2 topic “Leisure”. 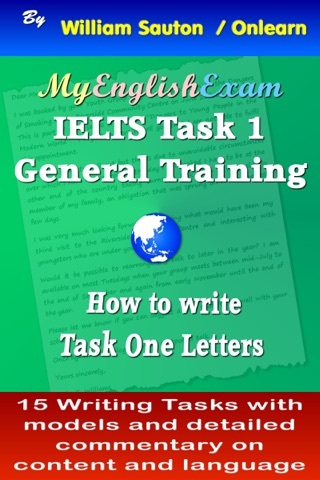 > Section Four provides a combination of Part One and Part Three questions with candidate responses and comments. 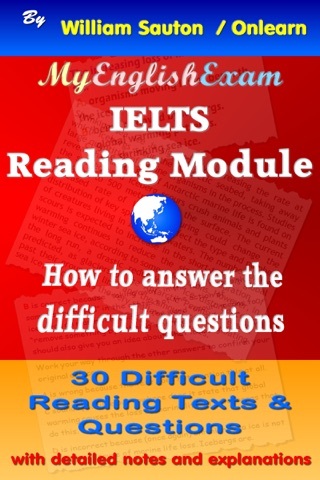 Each question in this section is followed by two sample responses for each of the 16 questions in this section. 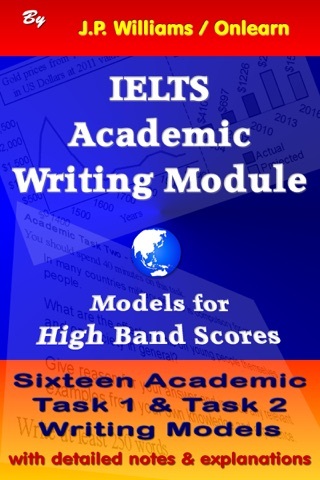 This book for IELTS Speaking in the “Models for High IELTS Band Scores” series is specifically aimed at those who are serious about their IELTS exams and determined to reach their goal of going on to further academic studies or qualifying for entry to another country.